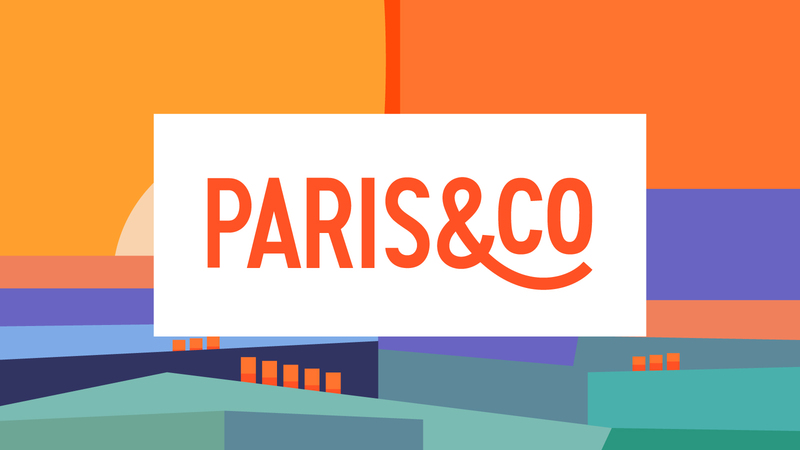 Amongst the of Paris Landing Pack Explore selected winners is a Greek Startup ! 12 international entrepreneurs from all over the globe selected among more than 100 applications won their entry inside one of the most dynamic incubators in Paris. With its thriving tech ecosystem, Paris is a perfect gateway for entrepreneurs wishing to conquer the European market. 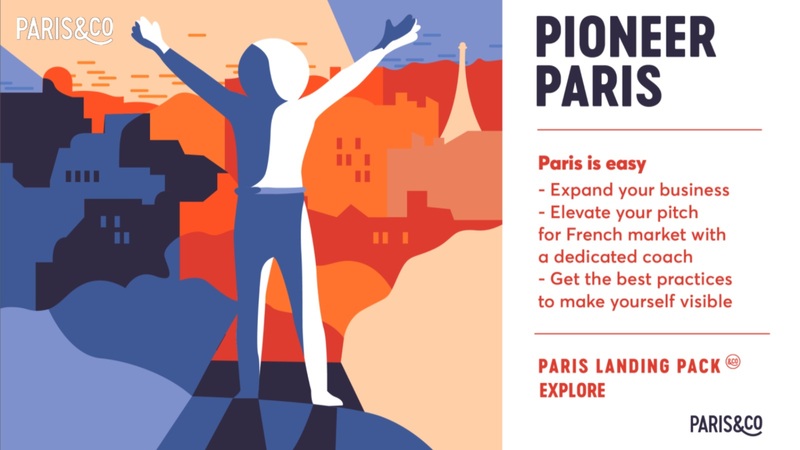 In order to help them deploy and boost their business on the French market, Paris&Co launched two years ago the Paris Landing Pack_Explore.The previous seasons hosted more than 80 startups from all over the world and various sectors that all spent one month in Paris&Co’s international incubator, Comet. The group of entrepreneurs benefited from a dedicated program of workshops on how to accelerate their business in the French capital. Some of them registered a legal structure in France, confirming Paris’ attractiveness for international startups. Parity Platform is a 2-sided financing Platform, that makes greentech investing accessible to everyone. TOTEMI helps cities to be more attractive, creates new kind of urban experience and provides new tools to understand the behavior of its users. Cortexia's solution helps cities get clean, reduce cleaning costs and environmental footprint. Twisted Mirror Films Ltd. is a dedicated comedy video on demand (VOD) App for short form original content. Ubiik creates the next wave of smarter, more cost-effective IoT devices that are easy for businesses to implement. Its IoT solutions enable objects to wirelessly communicate valuable information to its users. KeyNest is a network of local partner stores which are used by Airbnb hosts and rental agencies to share keys. See You There (SYT) is a mobile app that increases engagement at work by building a strong community based on common interests, passions and values. D3 Eurostreet is an efficient bridge between the Chinese tourists and the retailing stores in Europe. BESPACED is AirBnB for commercial spaces one can use short term for business and networking events. BY FILLING provides digital marketing tactics that fits the market of organisation in Africa. e-bot7 brings prac tical applications of Deep Learning and AI to customer service and help companies achieve greater customer service efficiency. Evey develops a platform that helps event organizers, manage/engage their audiences in one-stop shop with advanced data analytics and reporting.